Your Rugs need freshening? 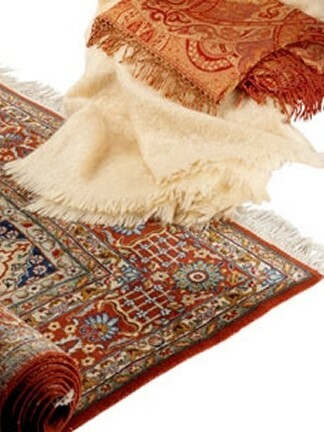 At Cleaners- No1 we deliver a professional rug cleaning services at affordable prices. After we finish your rug will look brighter and cleaner. We will remove all stains, dirt and bacteria accumulated deep inside the rug. Our cleaning technician are trained to perform highly professional service, to work with all the different fabrics and to use appropriate cleaning products.